Perfect starter home!! 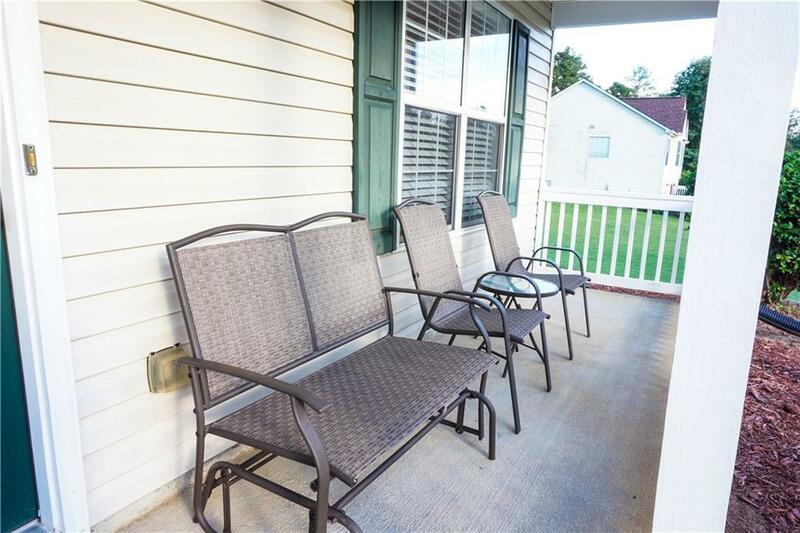 This 3 bedroom 3 bath home is located in a quiet and quaint community. 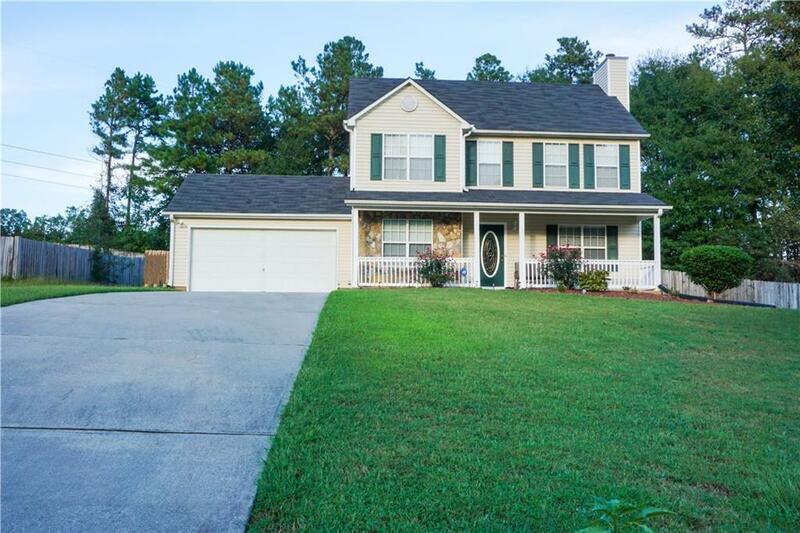 The home is very well kept and maintained, with a new roof!! It is in pristine condition, with plenty of room! 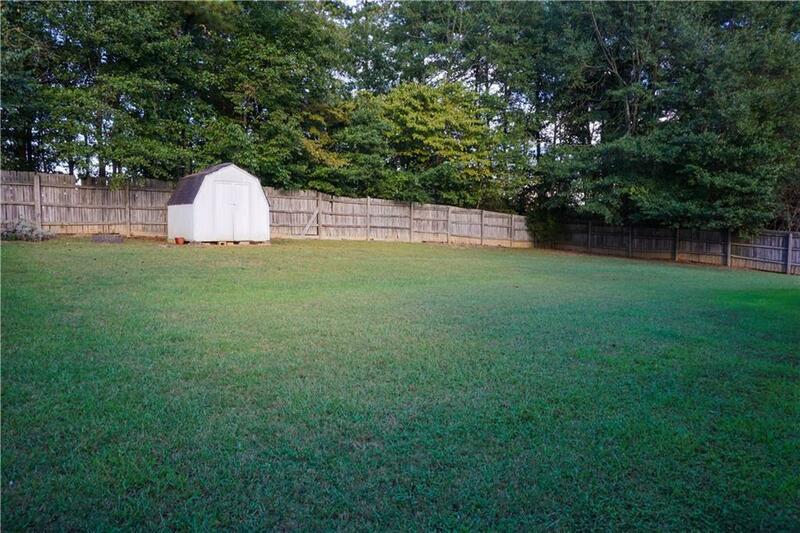 Huge clean lot, with fenced in backyard! Sitting on a .51 acre lot. This is the perfect move in ready home for any growing family. This will not last! Come check it out! 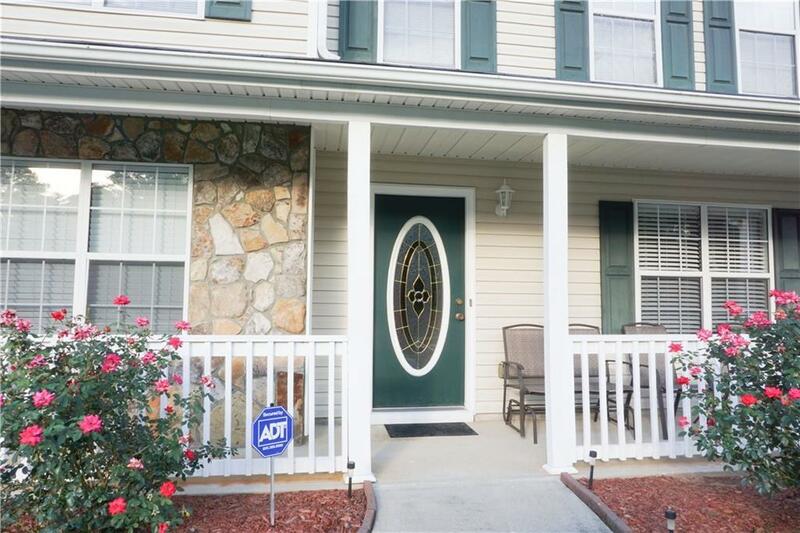 Sold by Era Atlantic Realty.